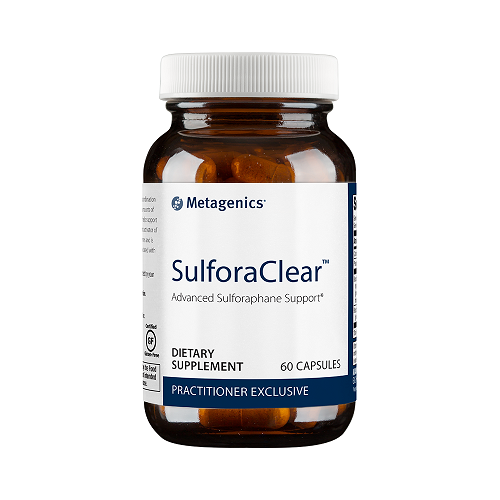 For those who want all the nutritional benefits of broccoli without the bitter and sulfurous taste, look no further than Metagenics SulforaClear! With broccoli seed extract in addition to powdered sprouts and florets, each capsule is carefully designed to provide all the nutritional properties of this amazing leafy green, without the flavor and hassle. 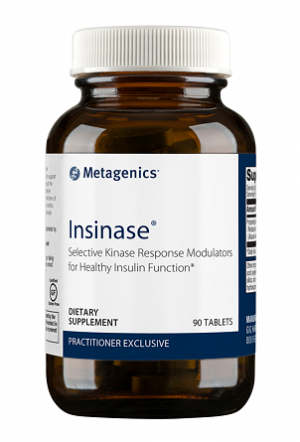 Every 2 capsule serving provides up to 12 mg of sulforaphane glucosinolate (SGS). Harnesses the nutritional benefits of broccoli and other sulfur-rich vegetables. Made with all-natural broccoli sprouts, seeds, and florets. 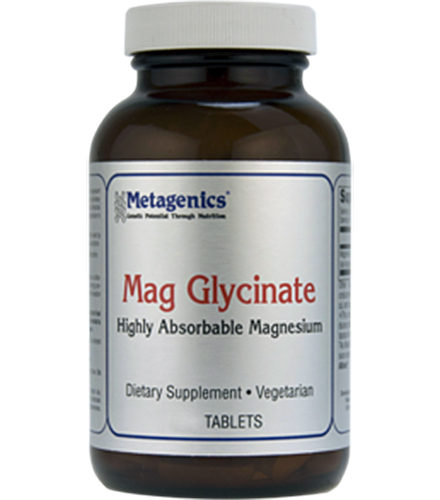 Designed to support liver detoxification, antioxidant activity, and more. 30 servings in every bottle. Isn’t it strange that broccoli is so often held up as the example of ultimate nutrition from food? No other vegetable is as widely recommended for health purposes, to the point where ‘eat your broccoli’ is a phrase burned into many of our heads from childhood. This can be frustrating given the fact that many find the bitter, sulfurous flavors of broccoli to be highly unpleasant to the palate. If you’re looking to be told that the health benefits of broccoli are overrated, then you’ve come to the wrong place. Indeed, there can be little debate over the astounding nutrient density and diversity which can be found in this powerful green veggie. However, that information doesn’t do much for the countless individuals who refuse to incorporate broccoli into their diets due to the flavor. That’s where Metagenics SulforaClear™ comes in! Each 2 capsule serving of SulforaClear™ is designed to contain the exact nutrient content of a full serving of broccoli, with even greater potency! 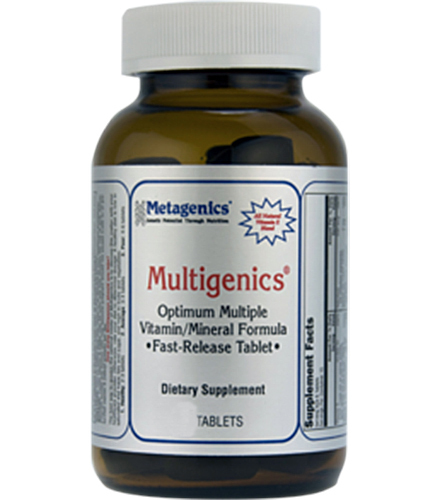 To achieve this, Metagenics utilizes broccoli seed extract in addition to powdered florets and sprouts. No other supplement has been so carefully crafted to represent the actually nutrient content of broccoli in capsule form. This means you can finally ‘eat your broccoli’ without the hassle of cooking, or the unpleasant taste. But what exactly makes broccoli, and other sulfur-rich vegetables (also known as cruciferous vegetables) so useful in human health and well-being? The answer is surprisingly simple: sulforaphane glucosinolate. This chemical compound was only recently discovered at John Hopkins University in the year 1992. Sulforaphane glucosinolate (SGS) can be found in all cruciferous vegetables, but unsurprisingly, broccoli has proved to be the most significant source. Take 1-2 capsules once daily, or as directed by your healthcare practitioner.